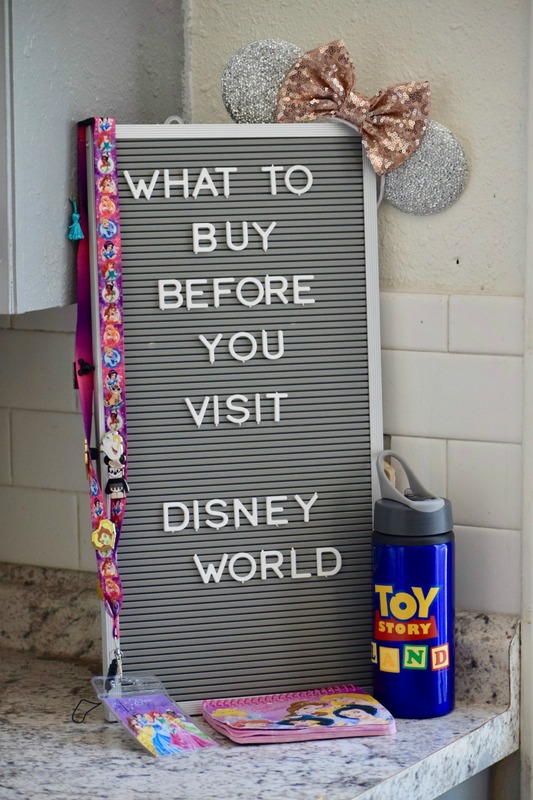 Things To Buy BEFORE You Visit Disney World | Packing Tips! Let’s be honest, a Disney World vacation is expensive! We know that most families save over time so that they can take their family on vacation to visit Mickey Mouse. 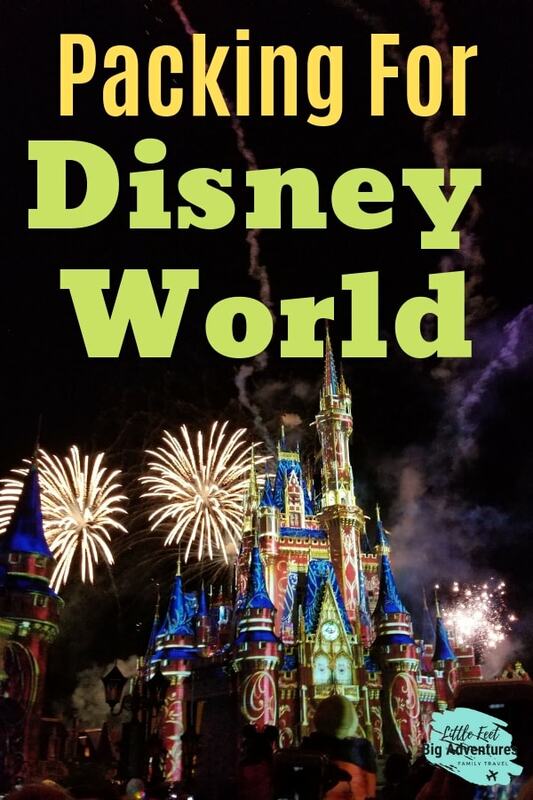 We’ve loved our trips to Disney and have enjoyed each of the four parks, however, we realized there were lots of ways to save money on a Disney vacation and one of them was by preparing ahead of time and buying a handful of things before our visit. Being at Disney is like being in a whole other world. This also means that it can be expensive to purchase items within the parks that you could have purchased before you arrived. Don’t worry, we have a list of things you’re going to want to purchase ahead of time. Let’s talk about Disney Ears. You may think you don’t want any but then you’ll get to the park and the Disney fever will overtake you! You can easily order incredible ears online and then you won’t be tempted to pay double for them in the parks. Here are a couple of our favorites (click the picture for pricing info)! 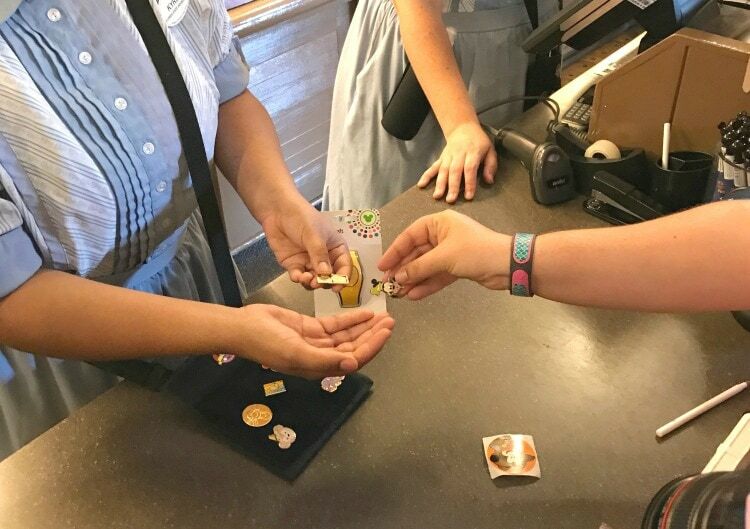 Pin trading is so much fun for kids and adults. If you don’t know what it is then let me tell you about it. You can purchase Disney pins and trade them with any cast member that has pins to trade. It’s so much fun. My girls scored some great pins during our last visit. In fact, while staying at Animal Kingdom Lodge, we visited the front desk because we locked ourselves out of our room (to make matters worst we were in our pajamas!) the cast member helping us gave my girls Beauty and the Beast pins. This is my all-time favorite Disney movies so I was thrilled. It’s really fun to watch your kids discuss the pins they’re going to trade. 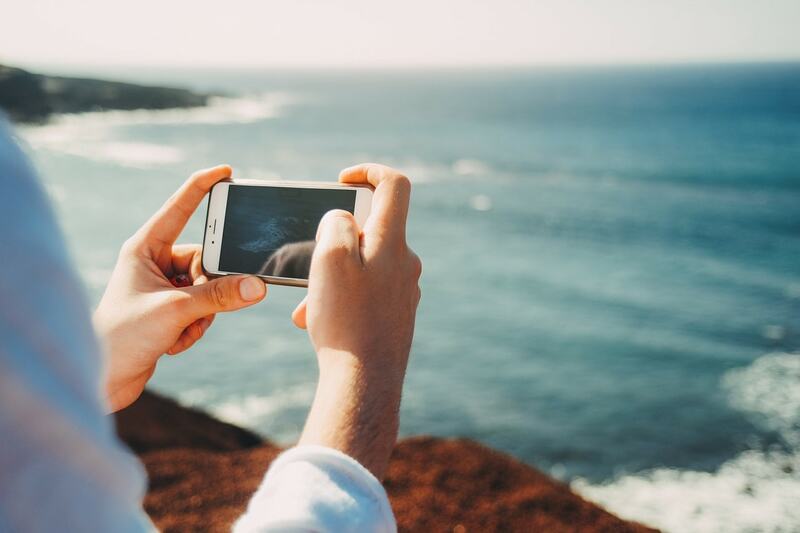 Do you want to know how to save money on this fun activity? Buy your pins in advance! I purchased a set of pins off eBay for 1/2 the cost of what ONE pin would be in the park. The good thing about doing it this way is that your kids will end up with a ton of pins they don’t want, so they can trade those when they get to the Disney parks (we also got some international pins which was pretty cool). It’s important to remember that you have to purchase official Disney pins. The cast member won’t trade them if they are fake pins. The best way to know if you’re buying from someone selling the correct pins is to read their reviews. I also bought cheap lanyards off of Amazon which included a cardholder so I could fill out my contact information in case one of my children got lost. WIN WIN WIN! TIP: I save money all year for our Disney vacations by using my favorite money saving app DOSH! My readers can CLICK HERE to earn $10 just for signing up! Food, it’s where I spend the most money. I work really hard to plan ahead but I know that when the situation confronts me, I’ll lean towards whatever is easiest as far as food is concerned. The first time we visited Disney I did not pack snacks. Which resulted in me spending way too much money on food in the parks. The second time we visited I was prepared and saved a ton of money! 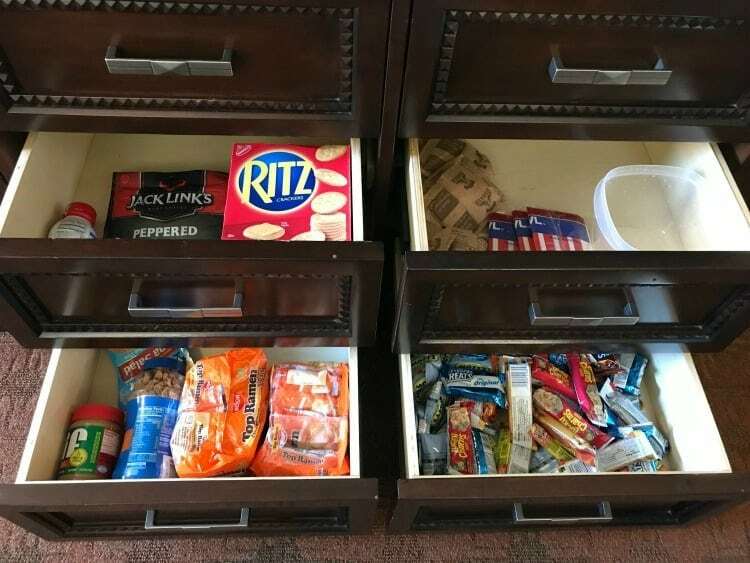 We packed snacks and we kept them in our room. Each day we would pack enough in our backpacks to get through our time in the park. We also ate breakfast in our hotel room (oatmeal, cereal, breakfast bars). 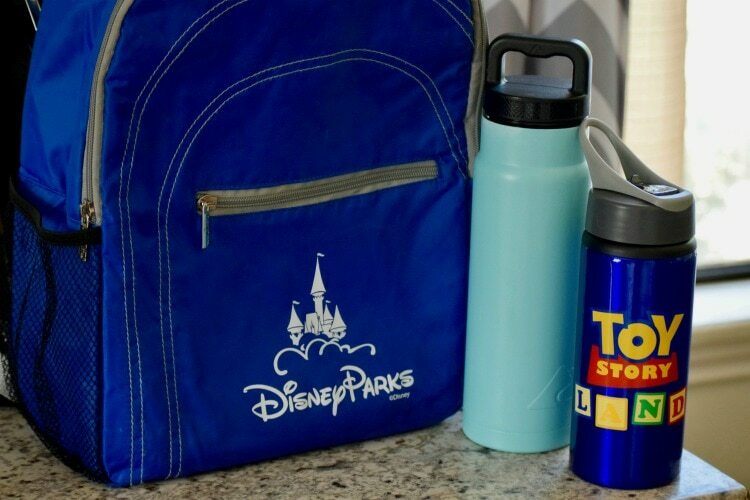 You can bring food into the parks so pack a lunch! We tried to eat out only once a day. Sometimes this would consist of quick-service food (which is still expensive). If you’re flying then take an Uber or Lyft to a Target or Walmart to buy your food, drinks, and alcohol. The cost of the ride will be worth it! You can purchase a meal plan when buying your Disney park tickets and this too can help out with the expense of buying spontaneous snacks and meals in the park. You can request FREE water in the parks. We would stop and fill up our reusable bottles and this helped us avoid overpaying for bottled waters and soda. Florida is hot so you’re going to want to drink as much water as possible. TIP: Buy a bottle that you can clip to a backpack that you carry into the park. Watching your kids gather autographs from some of their favorite characters is one of my favorite things to do at Disney World. I’ve always purchased our kid’s books off of Amazon. They are cute and inexpensive! Here’s the set I bought for my girls, it’s a 2 pack! I took over 600 photos during our last Disney vacation! Seriously, you’re going to want photo proof of this experience. Days spent in the parks can be long and your battery life will not last longer than your kids desire to explore every inch of Magic Kingdom, trust me on this. 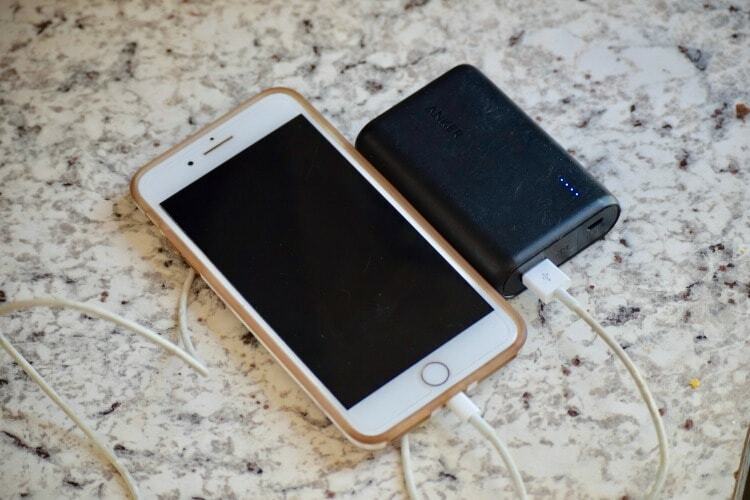 Come prepared with a portable battery charger! Here is a link to my favorite one, I can charge my phone multiple times with this charger. You can buy Disney Gift Cards before your trip and use those to save money. 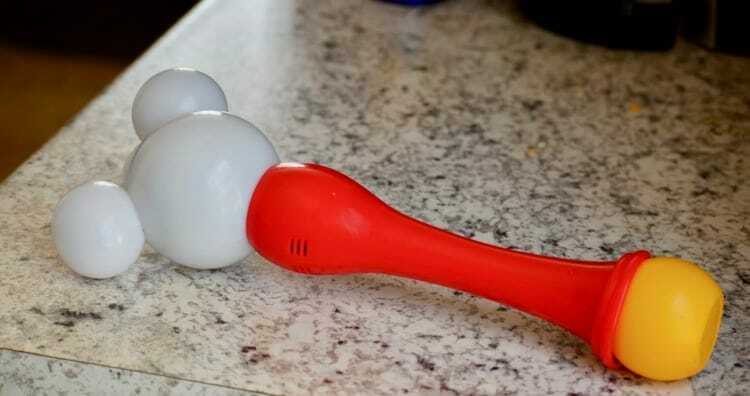 For a complete breakdown of how to do this visit here. One of the ways you can do this is to purchase a Disney Gift Card at target and use your RedCard to make the purchase. You’ll instantly save 5% on the gift card! 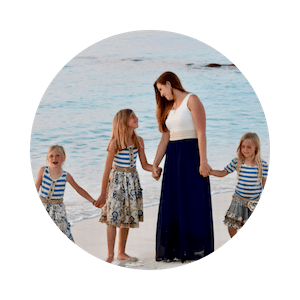 I like traveling with my family and because of this, we’re always looking for ways we can cut down on our spending. One of the ways we do this is to avoid buying overpriced toys everywhere we go. My kids end up playing with them for a short period of time and then later my kids can be found in my kitchen gluing paper plates together (much cheaper). The point is, I’d rather create memories than buy things. With this being said, once you get to Disney it’s going to be almost impossible to avoid the never-ending begging that will come from your little humans who want to walk around the parks with a NEW toy. Don’t worry, we have a solution. Order some fun Disney Toys online, like the bubble makers and other popular toys. You can get them way cheaper online at places like Amazon. Surprise the kids with them once you get to Disney. They’ll experience the same joy at half the cost! Here are a few toys you can get from Amazon that my kids LOVED! Magic bands are the best thing since sliced bread! No really, they’re your room keys (if your staying a Disney resort) and your tickets to the parks are loaded on them. 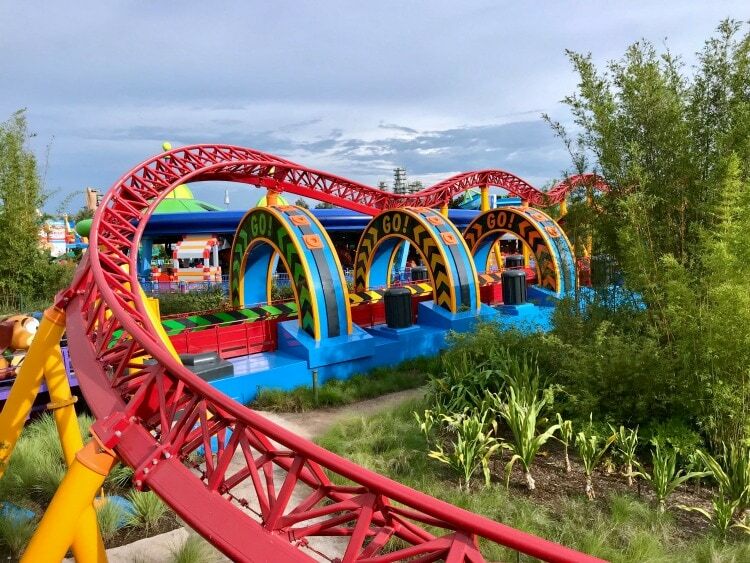 You can also attach a credit card to them so you don’t have to carry your wallet into the park! 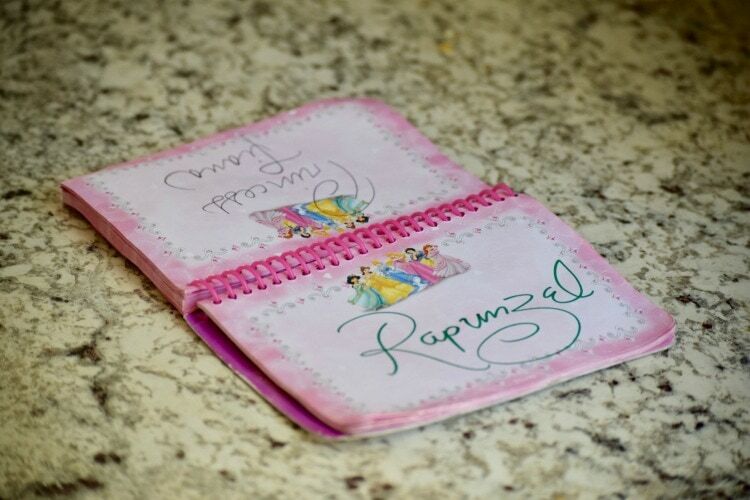 They are all these wonderful things and they’re customizable! We each have our own Disney style and now you can show it off! 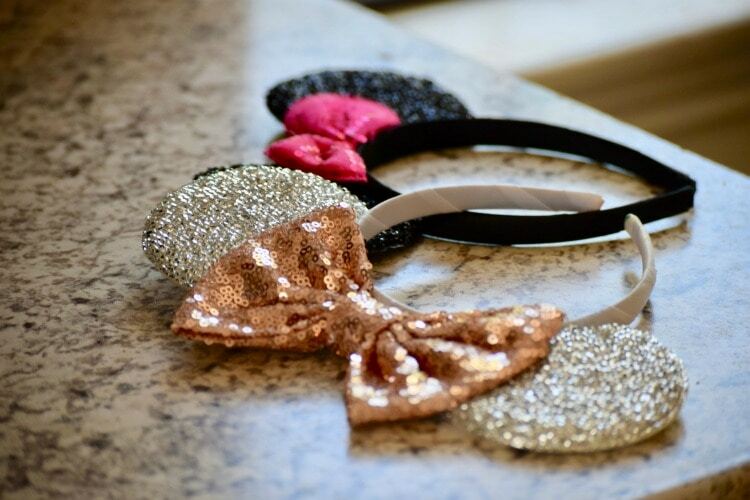 You can purchase bands at the Disney Store Online or you can check out this post my friend Karyn did and see how she blinged out her bands which are super cute and inexpensive! While we’re discussing packing, I have to share with you my families most favorite travel bags. Each member of our family owns one and people always stop us to ask where we got them. 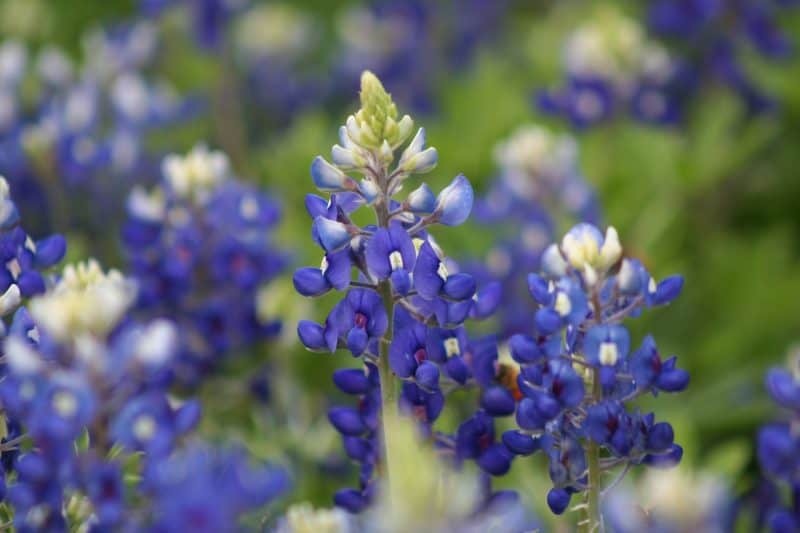 They are so durable which is why we love them so much. 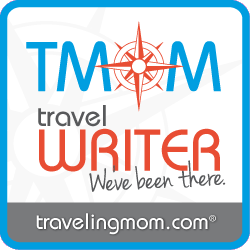 Our adventures take us all over and I need travel gear that can keep up with us! 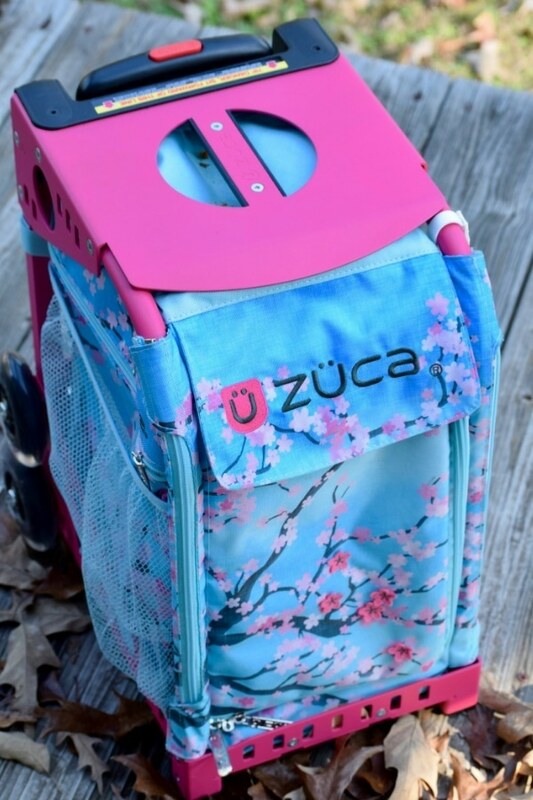 Check out my full review of these ZUCA bags but also check out their large collections of styles and desgins! 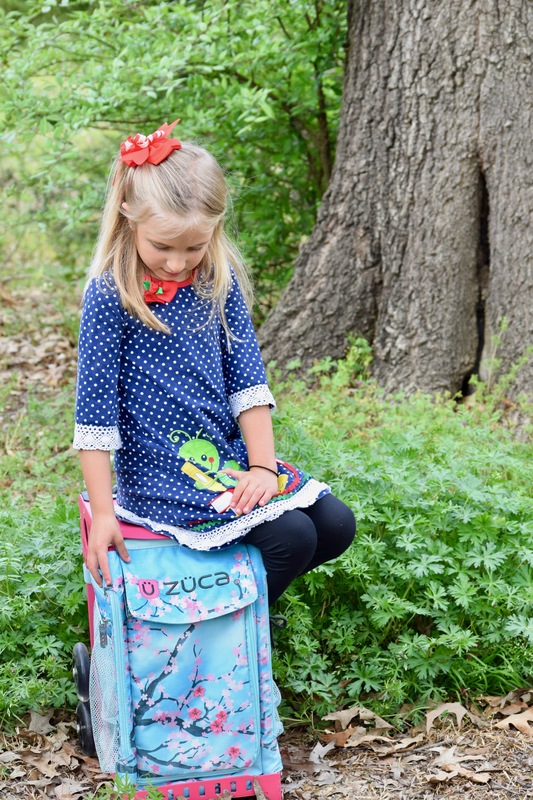 I reached out to ZUCA to request a discount code for my readers so be sure to use our code to get a 10% discount off your order! Use this exclusive coupon code: ZUCALFBABL2019 to receive 10% off at zuca.com! Character Couture at Disney World, Adult Makeovers! We love to use Walmart Grocery Pick up, and pre-order snacks and drinks to just pick up. Saves time and stress. Everyone picks out their favs before we go! That’s so smart! I love this tip, thanks for sharing! Dollar Store ponchos will save you a ton of $$$! Also, be sure to bring sunscreen – very expensive when buying at the parks!